Puerto Princesa has been recognized as the Eco-Tourism Center of the Philippines (an independent city within Palawan). Most tourists flock to this part of the country just to visit the famous Underground River (also known as the Subterranean River National Park). 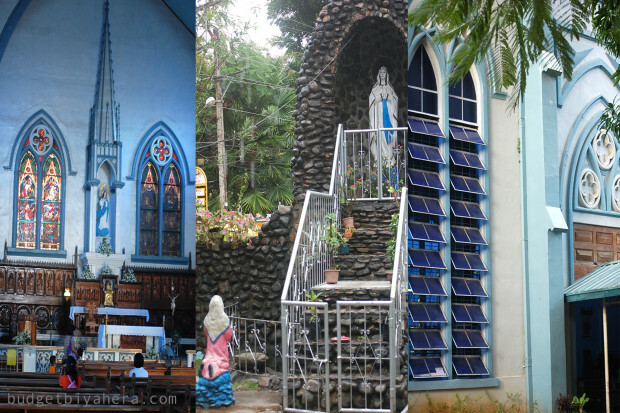 Aside from that, Puerto Princesa also boasts of several more sensational sites such as the Crocodile Farm, Mitra’s Farm, Baker’s Hill and the Immaculate Conception Cathedral. 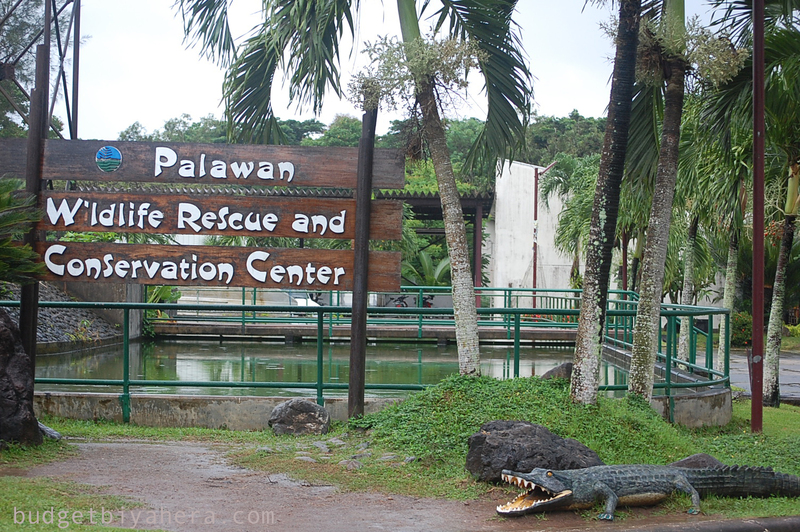 One of the most bloodcurdling things that I experienced when I did the city day tour in Puerto Princesa was seeing the crocodiles up close. The Palawan Wildlife Rescue and Conservation Center also serves as a sanctuary for mostly crocodiles and some wildlife. It houses different bird species and a bear cat (a nocturnal animal) as it’s also a nature park and mini-zoo. Other than that, the establishment has a breeding program, as well as a small museum, which displays the skin and huge skeleton of a 17-feet long crocodile. The tour usually lasts for 15-30 minutes (depending on your pace). But it typically ends by crossing a steel bridge that has several adult crocodiles underneath the secured pathway. 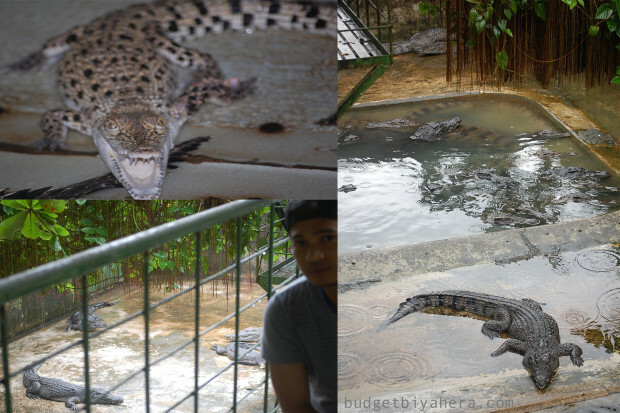 The chance of getting pounced on by these crocs is impossible because of the height and distance of the bridge. But the fear will still set in knowing that these creatures are just nearby. 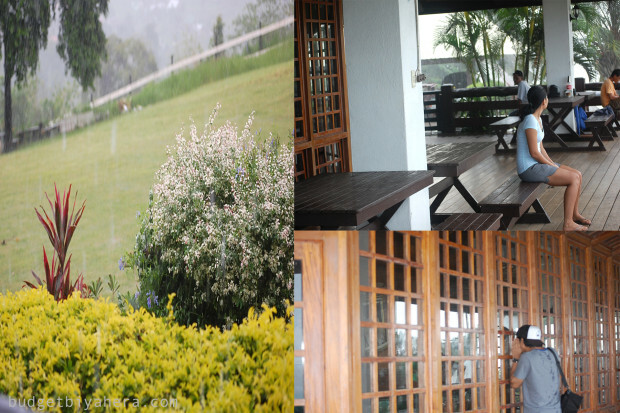 The Mitra Farm, which is located uphill of Sta. 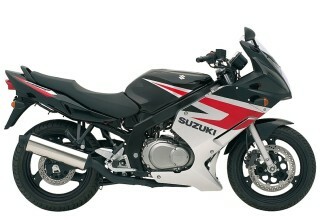 Monica, was owned by a former Philippine Senator, Ramon Mitra. His beautiful house (although closed to the public) has beautiful interiors as seen and admired from the outside. It has cows and horses, and a public viewing deck where you can stay for free. You can also see a nice panoramic view of Puerto Princesa from there. 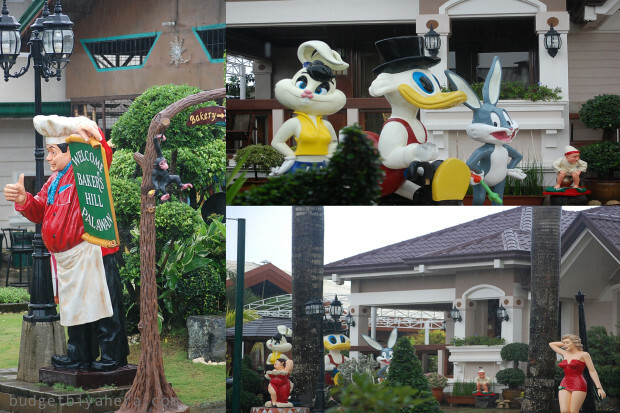 Baker’s Hill is another popular attraction in Puerto Princesa — a place that is truly perfect for the kid’s at heart. It’s like a Fantasy Land (initially started as a bakery before its gradual expansion), as certain areas of the park are decorated with life-size statues ranging from Disney characters to famous personalities. A nice playground can also be located within the premises. Other than that, souvenirs can also be bought here. You should definitely try their their baked goods when you visit the theme park (i.e. Hopia, Chocolate Crinkles, Pastillas, etc.). As per tradition, I make a wish whenever I visit a new church. And that’s what I did as soon as I stepped foot inside the Immaculate Conception Cathedral. A blue and white painted structure, the old cathedral boasts of a very distinctive design (given its pointed arches). It is also located along Rizal Avenue. City tours are usually priced around PHP 500 (about $12) via motored tricycle, which can already accommodate 2-3 pax. The tour can either be done during the day or in the afternoon. But if you plan on visiting more sites, then try to allot a whole day for sightseeing. 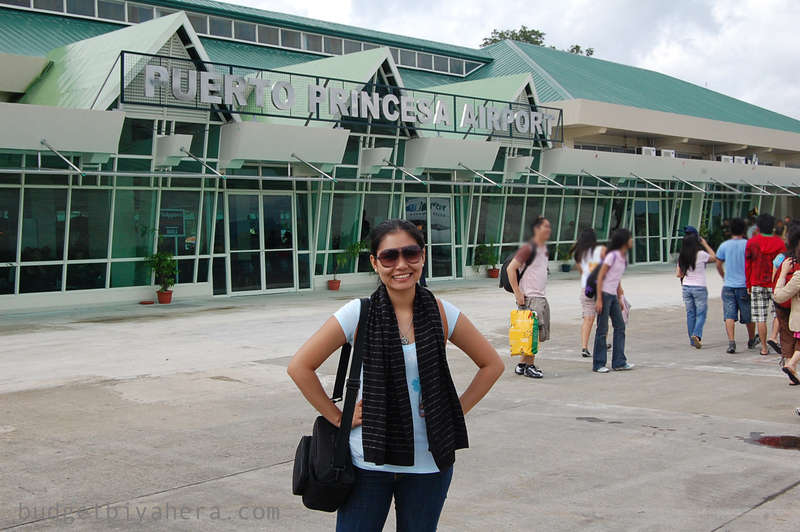 Puerto Princesa can be reached via plane from Manila. Plenty of local airlines service this route, several times a week.